Tips on Triggers: Getting the Lungs Clear. The cold and flu season happens every year. When it feels like you just can’t get better, those germs could still be lingering and growing in places like the lungs. It’s important to remove all the air from the lungs and full them with clean air. 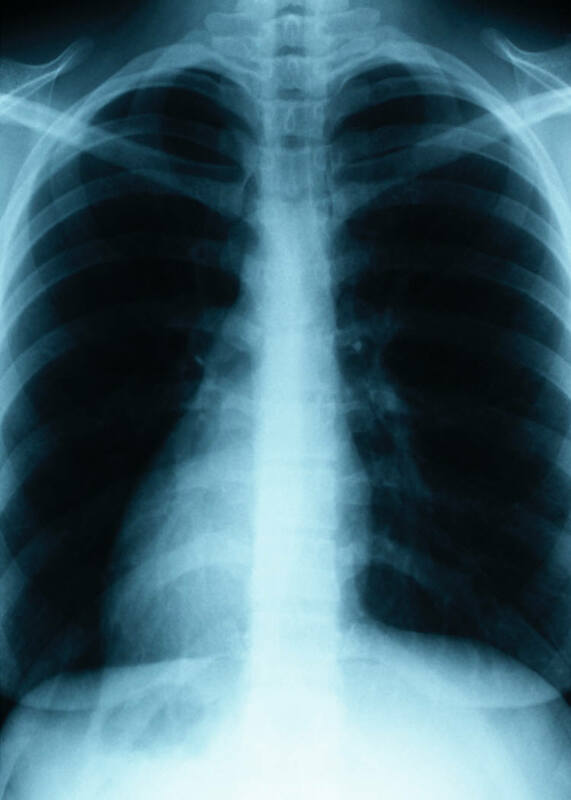 Unused air in the lungs can liquify and become Pneumonia. So, exercising the lungs after being sick is very important. Taking deep breaths and exhaling as much as you can is a great exercise. Breathe slow, and deep. Sit or lay down while deep breathing, in case you feel dizzy. If you can, use a back massager or even taking a hot shower, letting water pound on the back is a great trigger to help the lungs move any kind of fluid. If you can, get your partner to cup their hand and gently, quickly and repeatedly slap the back around the rib cage area, this is a fantastic way to remove the lung fluid. Doing these methods, can help clear and exercise the lungs, but contact your doctor if you have any tightness in lungs or feel flu symptoms. Previous Post5 Tips to Avoid Becoming a Pack Rat. By Guest Blogger, Erika R.Next Post5 Secrets to Successfully Throwing Your First Housewarming Party. Guest Blogger Karleia S.
Magnificent website. Lots of useful info here. I am sending it to a few friends ans also sharing in delicious. And naturally, thanks to your sweat!